Betsy Kelly focuses her practice on defending manufacturers, distributors, premises owners, and their insurers involved in product liability, toxic tort, environmental, and general liability litigation. 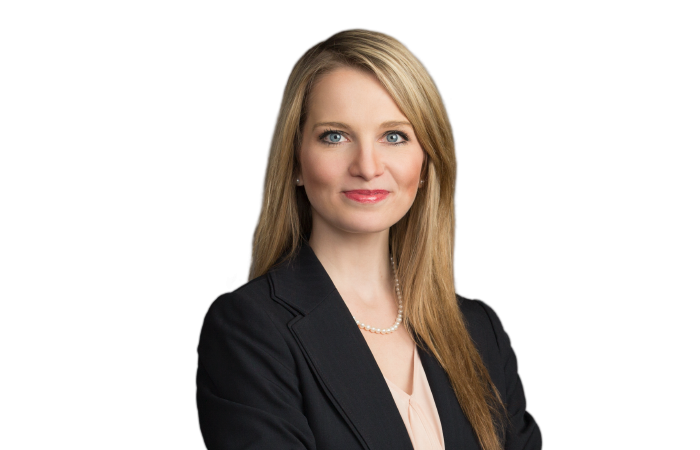 She has experience in all stages of litigation from pleadings through appeals, including initial responses, factual investigations, discovery, development of product-line specific defenses and witnesses, motion practice, trial work-up, as well as post-trial motions and briefing. She is also experienced in advising and implementing strategy to assist clients with managing their risks arising in multi-jurisdictional, high-volume litigation. During law school, Betsy served as a judicial extern for The Honorable Neil P. Olack, United States Bankruptcy Court for The Southern District of Mississippi. Prior to entering private practice, she served as a law clerk for The Honorable Jess H. Dickinson, Presiding Justice, Mississippi Supreme Court.